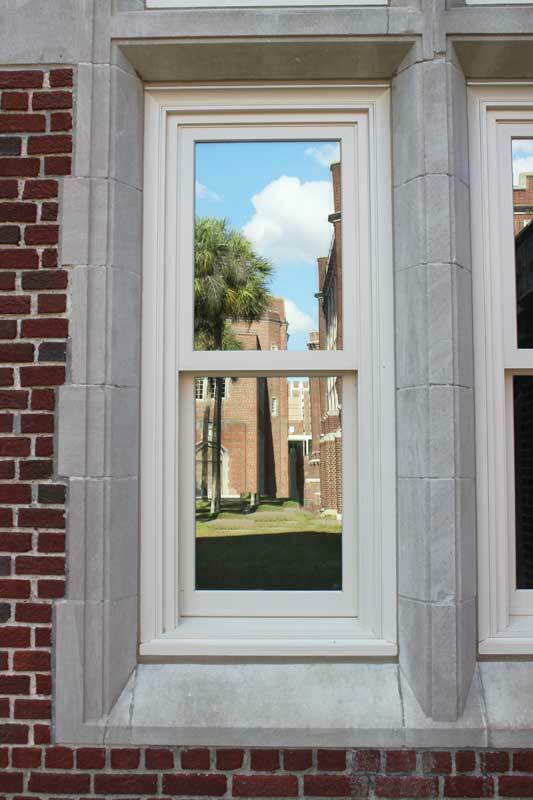 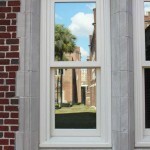 Parrett Windows & Doors is proud to announce the completion of the Loyola University New Orleans – Thomas Hall Renovation. 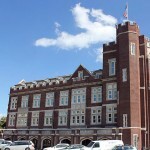 The university is located on St. Charles Street in the Uptown section of New Orleans, one of the city’s most prestigious residential neighborhoods and 15 minutes away from downtown and the French Quarter. 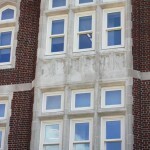 Built in 1911, Thomas Hall is one of the university’s first buildings. 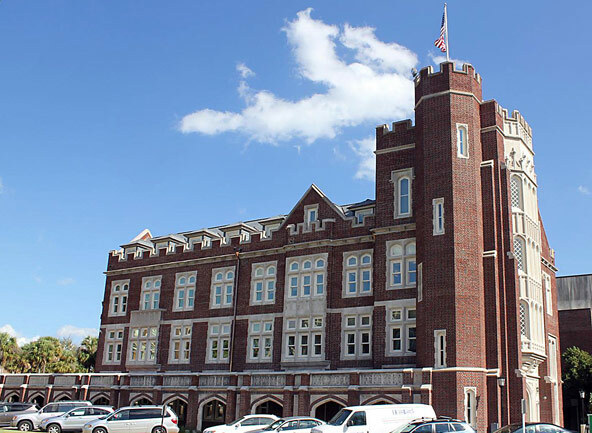 The four-story structure served as a residence and chapel for Jesuits of the New Orleans Province for over 90 years. 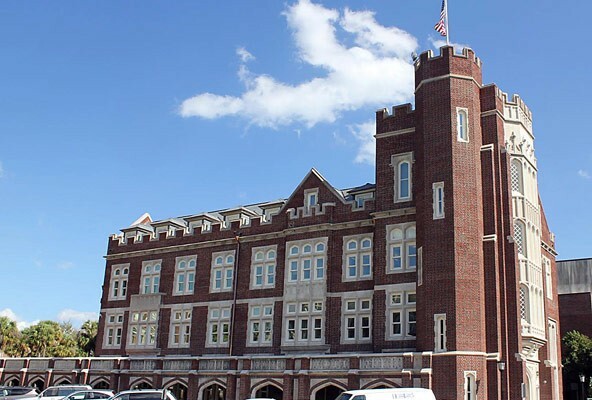 The $14.5 million renovation has transformed the building into a one-stop-shop for student administrative services, including Admissions, Student Records, Student Finance & Financial Aid. 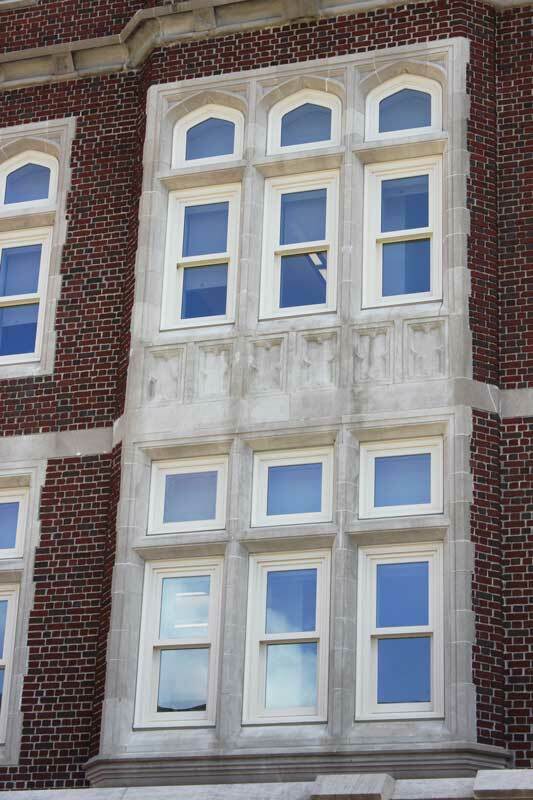 The building is currently in the process of LEED Certification by the U.S. Green Building Council.